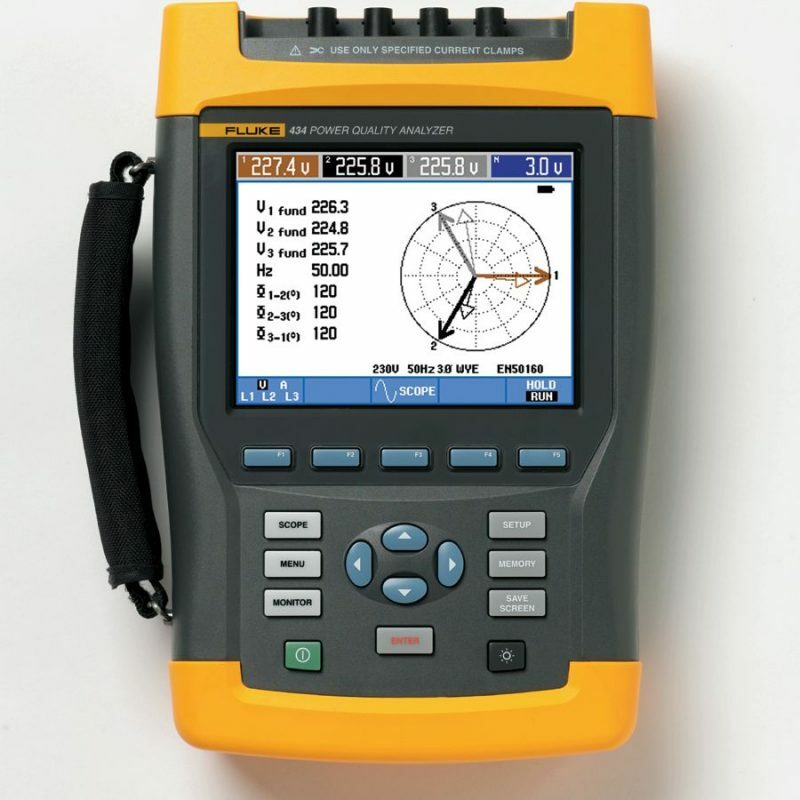 We supply the full range of Fluke Energy Meters & Fluke Portable Energy Metering Equipment. 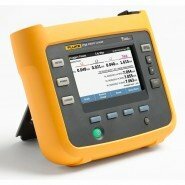 We are the official Fluke distributor in Ireland. View our full range of Fluke Energy Meters on our dedicated website www.powermeters.ie. 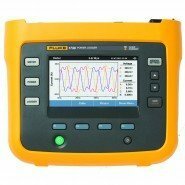 The Fluke 1732 Advanced Three-Phase Power Logger is an ideal tool for clear indication of Power usage allowing the user to log and report results with ease. Thanks to the Fluke Energy Analyze Plus dedicated software data analysis and reporting is greatly simplified. The instrument is ideally suited for plant maintenance engineers giving them an advanced functionality and automatic reporting capability.